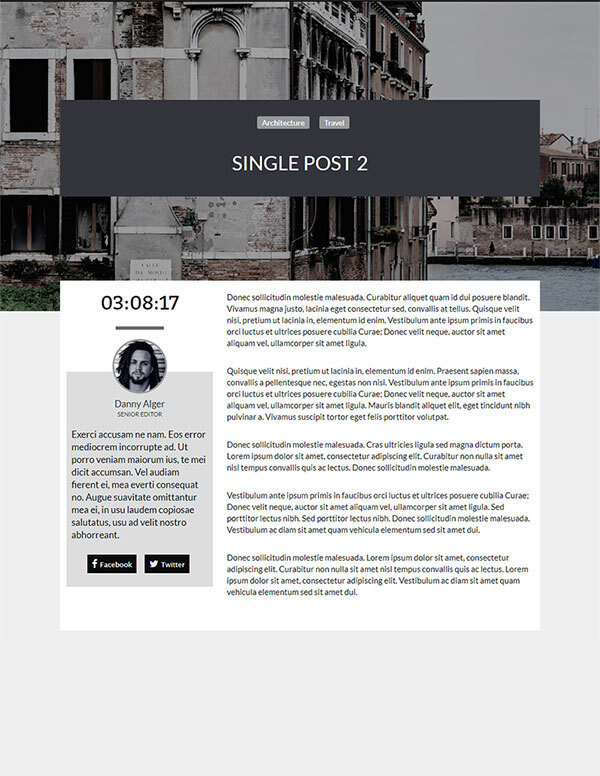 BRING YOUR TIRED-LOOKING POSTS TO LIFE! 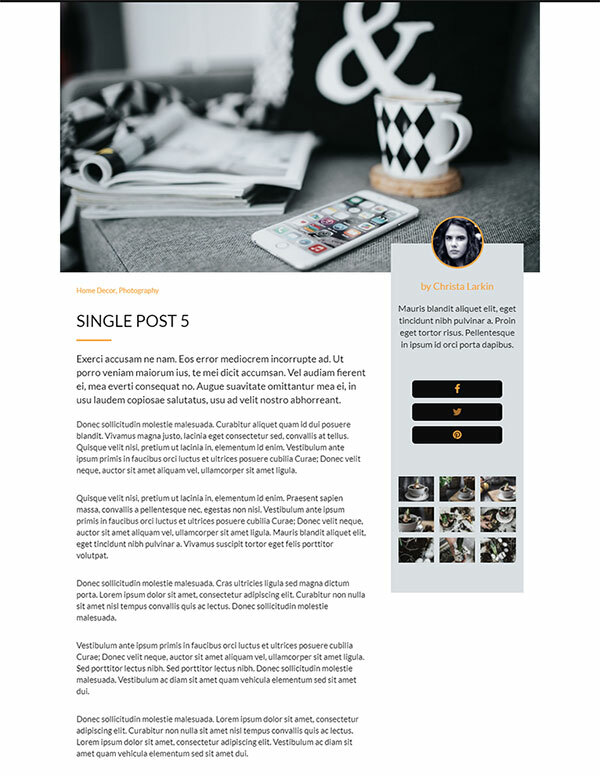 No more boring, samey, yawn-inducing posts! 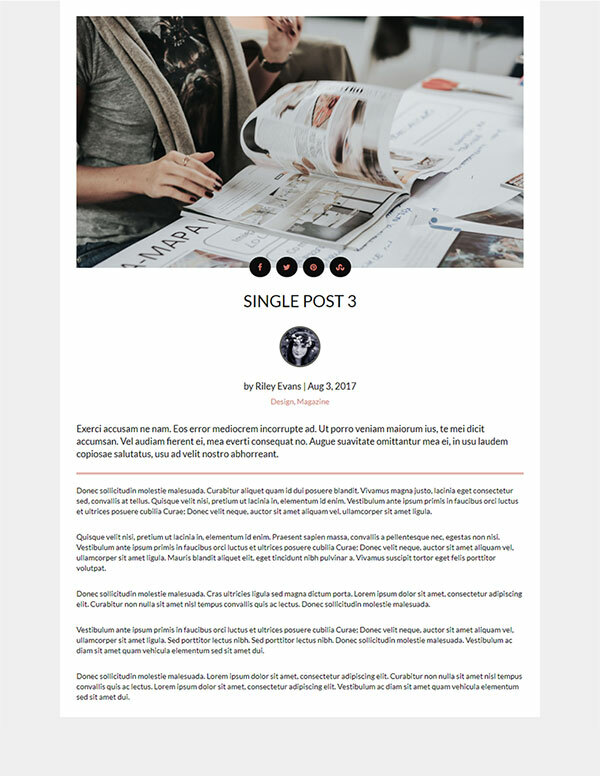 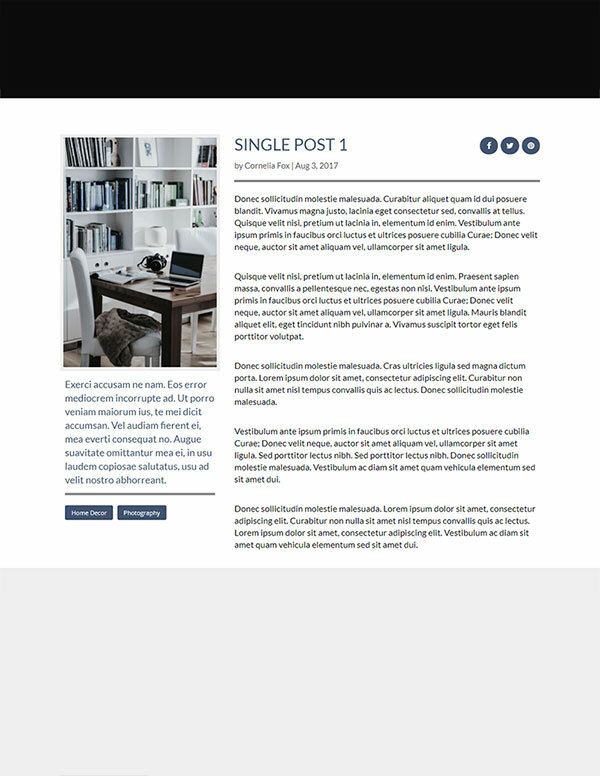 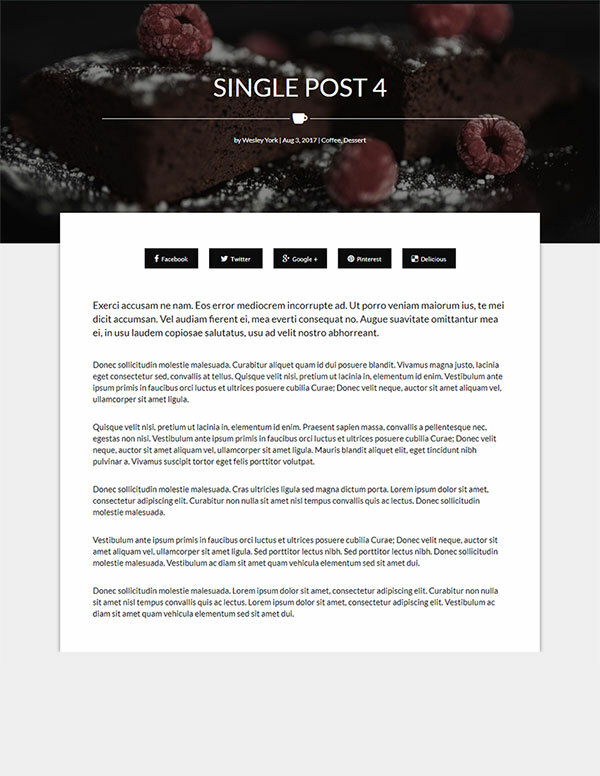 These uniquely styled Single Post Templates for Divi, designed by flixframe, will transform your posts into elegant, sophisticated and stylish creations.